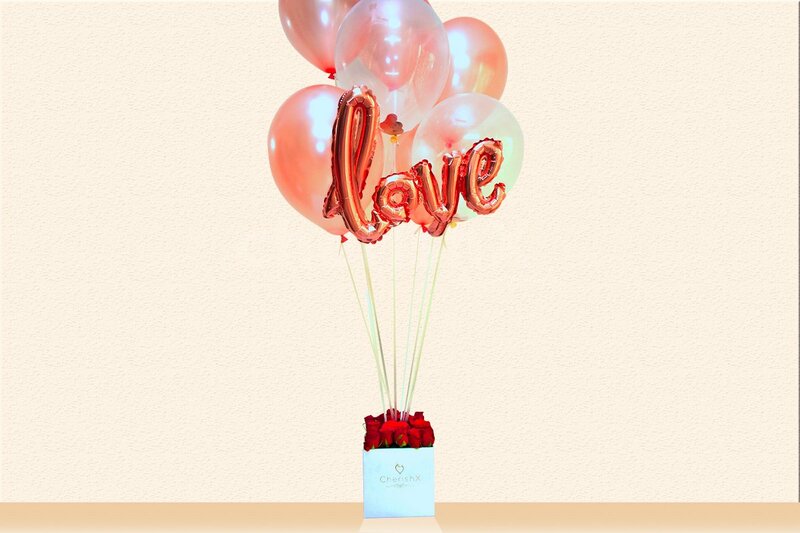 If you want to listen "aww so cute" this Valentines day then gift this elegant bouquet of love. Nothing can make a woman blush & please than fragrant & fresh roses. 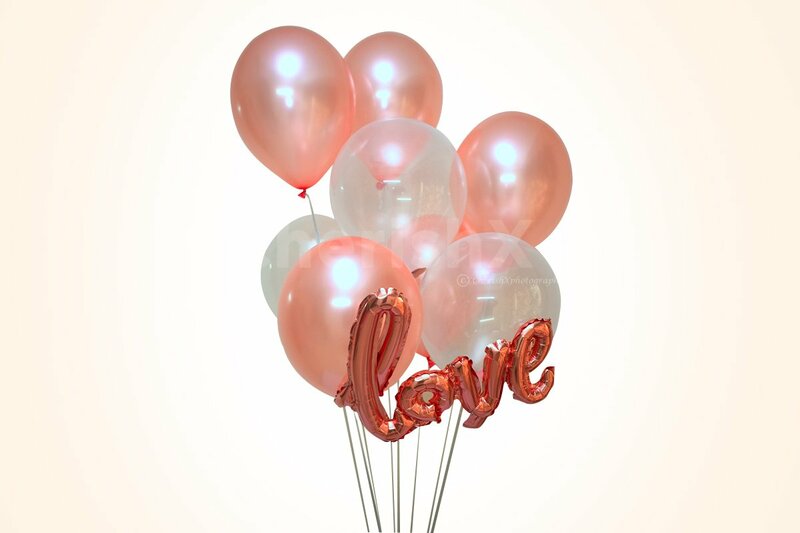 Along with bucket full of roses you get a "love" foil balloon that is a representative of your love for your darling.To accompany these come beautiful set of rose gold round balloons. 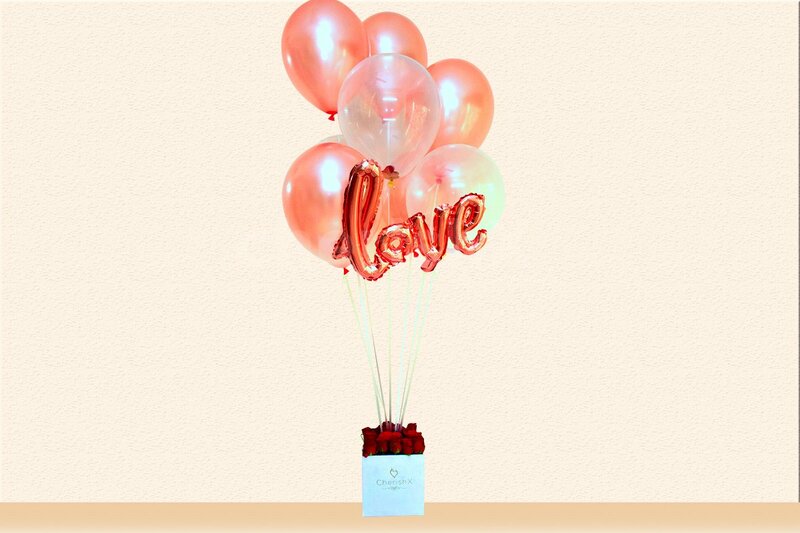 Just like air lifts the balloons, we assure you that her love for you will flow & enhance as easily as the balloons. On the day of love & romance when everyone is love struck this is a beautiful tiny gesture of love. If you have a dinner date later in the evening on February 14th, then arrange this piece of art at the venue & watch out for the smile that it brings on her face. 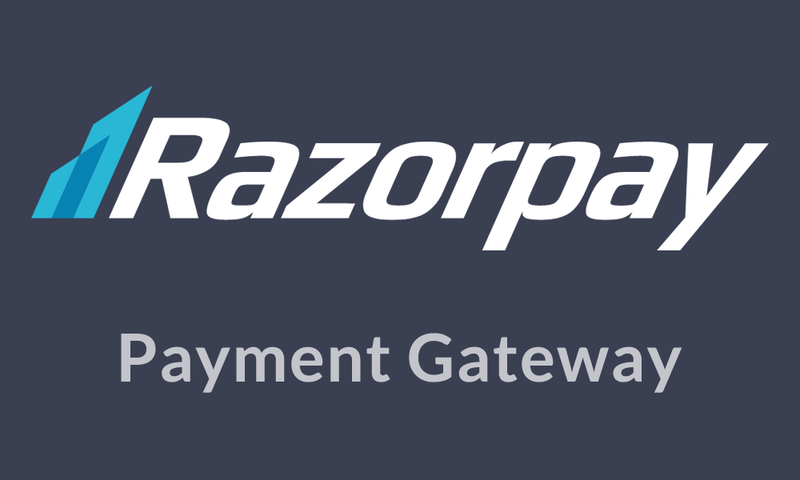 Don't miss out on the customization available with us. Add depth to your relationship with a sweet, dense & moist cake, make her feel special with a pickup & drop or enjoy romantic music with a private guitarist, the choice is all yours!